Posted: Fri Jul 13, 2012 8:32 am Post subject: Interview with Boujmaa Guilloul about our film! Only 4 days to the end of the crowdfunding campaign for our film Land. Exciting times!. We are incredibly happy with the 123 generous people that have supported our project already and the 35.5K views of the promo video (http://vimeo.com/43216162). If you like what we are doing we would really appreciate it if you could help us to spread the link to our crowdfunding campaign: http://www.indiegogo.com/Land. 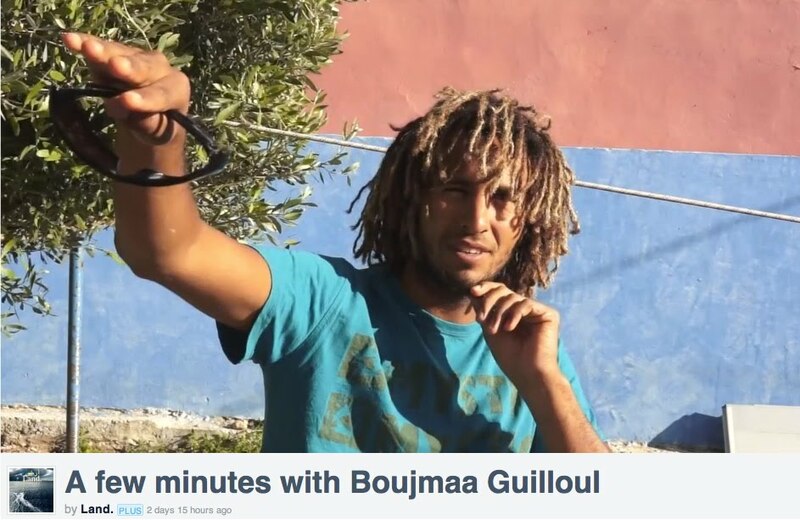 Here's a link to a nice video of a short interview that our director Jan-Willem van Ewijk did with Moroccan windsurfing superstar Boujmaa Guilloul (stunt coordinator and actor) about our film. In it, he talks about life in Morocco and the craziness and challenges of windsurfing 600 miles to Europe along the Atlantic coast. Enjoy it, thanks very much again and keep spreading the word! Posted: Sat Jul 14, 2012 5:49 pm Post subject: Forget what David Lynch had to say about product placement.. Forget what David Lynch had to say about product placement... http://www.youtube.com/watch?v=F4wh_mc8hRE .... This handsome young man (on the left ) is going to help us make our film. 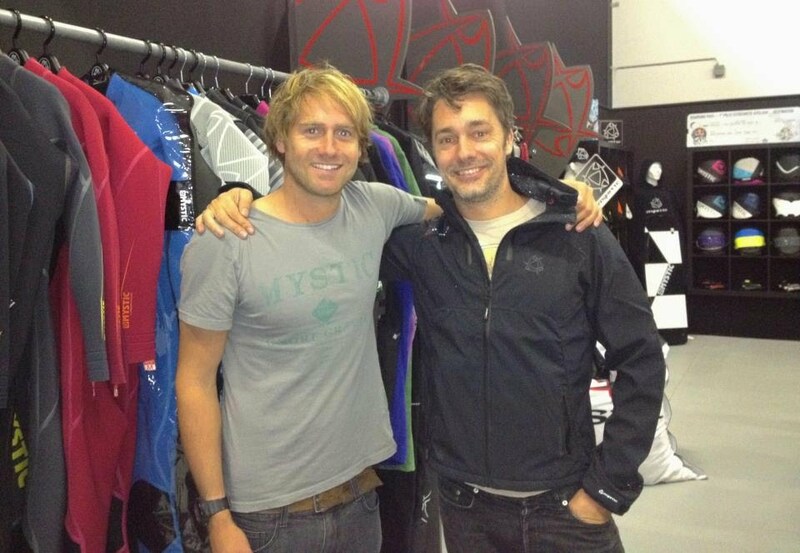 His name is Max Blom Jr. and he is the boss of http://www.mysticboarding.com, the wind and kitesurf scene's hottest brand. You'll see his wetsuits and surf wear throughout our film. I promise we'll do it subtly.